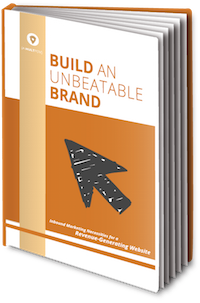 Your website is the best representation of your Brand. Make sure you have all of the necessary components for a compelling website. Fill out the form to access Inbound Marketing Necessities for a Revenue-Generating Website to give your website a marketing boost.